Matt Jones is our Texas-grown media geek. Matt is responsible for all our graphic design, web creative, and photography. In addition to traveling the globe shooting much of our travel department’s imagery, you may also recognize many of Matt’s photos published in all forms of fly fishing media including the Drake and Fly Fish Journal as well as the use of his images in marketing and media for Patagonia Clothing Company, Costa Sunglasses, Loon Outdoors, Howler Bros, and much more. Matt is an avid angler, but almost never puts down the camera for the fly rod. He lives in Colorado with his wife Andi and 2 dogs Brinkley & Maple. Send Matt a Message! Schuyler joined the Tailwaters Travel department in 2017, working remotely from Austin, Texas. He brings a lifetime of fly fishing experience and a love of the outdoors — especially in remote places. He grew up an avid trout fisherman, fishing throughout the western U.S. (including living in Alaska for three years), Patagonia, and New Zealand. 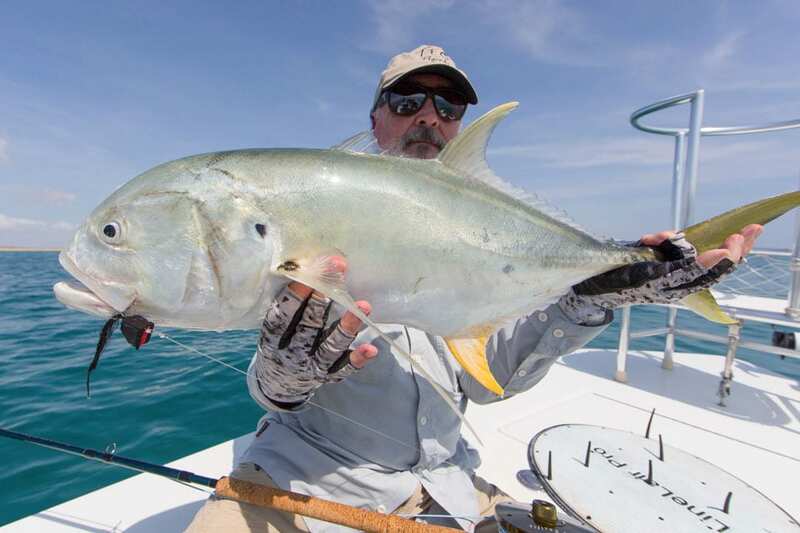 After moving to Austin, Schuyler caught the saltwater bug while fishing the Texas coast and then throughout Central America and the Caribbean. His latest passion is fly fishing the jungles of Amazonia. He has guided with Telluride Outside and is an IFFF Certified Casting Instructor. 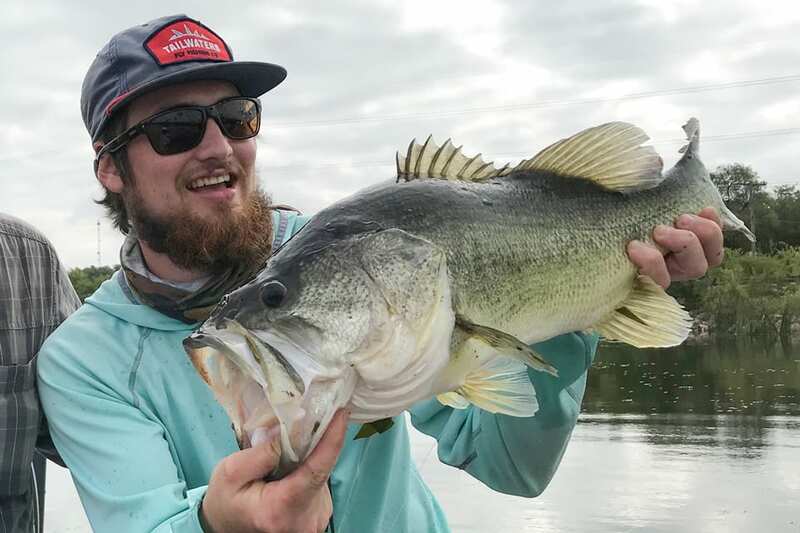 Sean came to us from the Orvis Company where he was their “Fishing Manager.” In addition to being an avid fly tier, Sean is well known in the DFW area as a fly fishing super-guru with a deep depth of knowledge about all the local fisheries. He is also an incredible instructor and is very excited about expanding our fly fishing schools, lessons, and destination education events. Some of Sean’s favorite places to fish are his home waters of the Paluxy River, Belize, the Pacific Northwest, the marshes of Louisiana and the Gulf Coast of Texas. Sean is most often who will greet you when you walk in the shop and is the ultimate resource for technical gear and tackle questions. Send Sean a Message! Kristian is a part of our sales and education teams here at Tailwaters He is originally from Dallas Texas and moved back to Dallas after attending Texas A&M Corpus Christi. In Corpus Christi he did a lot of poling the flats for Redfish around Port Aransas, and fishing the jetties for Texas tarpon, jacks, Spanish mackerel and king mackerel. He has also spent a great amount of time offshore while working as a deck hand and fishing all over the Gulf of Mexico. As much as he loves saltwater fly fishing, Trout fishing will always be his favorite. Some of my favorite places to trout fish are Bozeman, Montana and Woodland Park, Colorado. Send Kristian a Message! Jeff has been a staple in the Dallas fly fishing scene for over 20 years dating back to the early days of Orvis Dallas as well as Westbank Anglers and Blue Drake Outfitters in Inwood Village. Most recently, Jeff has spent the last 12 years in sales and marketing with Temple Fork Outfitters. His upbeat attitude, friendly smile, and deep knowledge of the world of retail, fly fishing, fly tying, casting instruction, and customer service make him an invaluable member of our team. Jeff also has a very impressive fishing resume with experience from Baja to Belize to the the Amazon. Lara Ducker is from the Texas Hill Country. With over 16 years of fishing experience, her passion for fishing started at young age and grew even more when she discovered fly fishing 4 years ago. Having this love and passion for fly fishing, she enjoys instructing and helping newcomers into this beautiful sport. Lara is in sales, event planning, and is a fly fishing instructor. She currently resides in Dallas, TX with her pup Hadley! Send Lara a Message! Ana is one of our newest members of the Tailwaters team! She started working at Tailwaters in March of 2016 and manages Tailwaters Travel as well as our various social media sites. Before coming to Tailwaters Ana worked at a web-based children’s clothing company and fell in love with all things social media and is excited about helping Tailwaters grow in that area! She was born and raised in Dallas, is a graduate of John Brown University in Northwest Arkansas and a huge Razorback fan! One of the staff’s favorite things about Ana is all the delicious baked goodies she’s always bringing us! Send Ana a Message! Craig is from the coast of Texas and is our go to guy for everything accounting, inventory and scheduling wise! While he is not a fly fisherman yet he does enjoy being outdoors. He lives in Fort Worth and has 5 kids and 1 granddaughter! Send Craig a Message! Bo joined the Tailwaters team December 2015 and has taken on the role as our Inventory manager. With Skateboarding and art as his passions we’re sure fishing and camping is not far behind. Bo is a Dallas native but Colorado has been home to him for the past 10 years. Tailwaters shop dog, Nollie, is never far behind; come say hi to her next time you are in the shop! Send Bo a Message! Meredith McCord has been traveling to fish, much thanks to her dad, since she was three years old. After graduating from Vanderbilt University, Meredith set out to Jackson Hole, Wyoming, for a summer to learn the art of fly casting. Since then she has been hooked. To fill her insatiable addiction to fly fishing, she has travelled extensively around the globe to destinations including Alaska, Bahamas, Belize, Bolivia, Canada, Christmas Island, Guatemala, Mexico, Seychelles, Turks and Cacaos, Venezuela and throughout the lower 48. Meredith holds numerous IGFA world records, is an IGFA representative for Texas, and is a supporter and member of both the Coastal Conservation Association and the Bonefish & Tarpon Trust. Meredith has also been on several television shows. When not on the water, she resides in Houston, Texas, where she owns The Mad Potter — a successful retail chain of paint-your-own-pottery studios. To keep in fishing shape, Meredith is an avid swimmer and cyclist, and she spends time training and competing in triathlons throughout Texas.